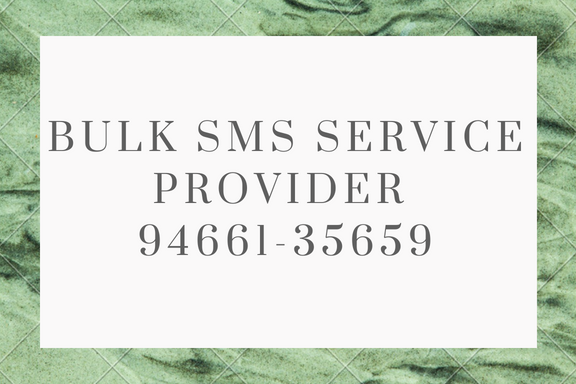 Nevino Systems Private Limited is the Bulk SMS Service provider in Ambala Cantt and can easily be contacted at 9466135659. Promotional activities in today’s world rely on technology to reach maximum customers around the country and SMS is one of the fastest means of communication to share the information about your product. Many Business firms use sms to do their product marketing inside the city and other cities. 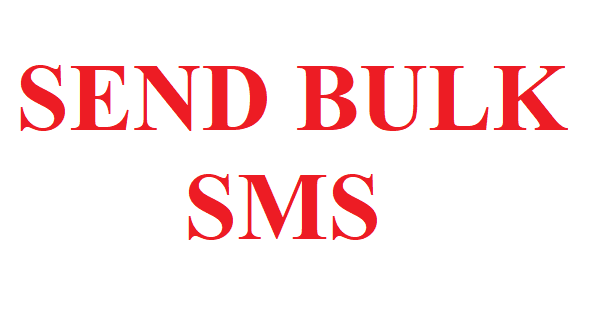 To complete these business goals Nevino Systems Private Limited is providing the Bulk SMS Service.The easy bulk SMS solutions helps you send messages to multiple users with the extremely user-friendly interface. SMS delivery to thousands of numbers in a Single click. 100% delivery on DND numbers. Message will be sent with Sender ID. Sender ID will be like randomly selected six alphabets. Address book import from Excel Files. Validity according to the plan. Please contact us at info@nevinosystems.net or at 9466135659 for requirements of above 1,00,000 SMS’s and Extended Validity options. Unused Credits will expire at the end of validity period. Above rate are subjected to change as per TRAI or our Company rules. Delivery time may vary between 1 minute to 3 hours. Above cost is inclusive of Interconnect Usage Charge (IUC). DND / NDNC Filter applicable for Marketing/Promotional sms. Real time DND filter without deduction of sms credits. After receiving the full payment, SMS will be credited. Set up Charges are only one time and non-refundable.